It doesn't get any worse than that on 'Game of Thrones' - trendistic.com: ever tried. ever failed. no matter. try again. fail again. fail better. 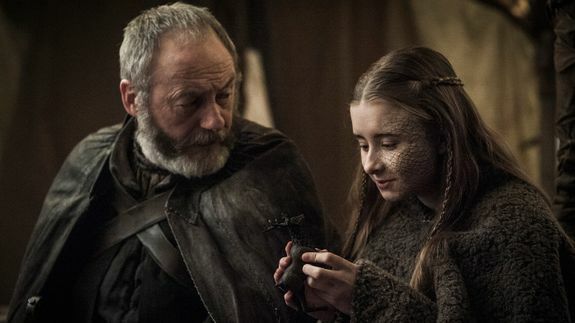 To witness King Stannis Baratheon burn his own daughter at the stake while her mother looked on screaming was one of the worst things this show has ever done. But for it to then transition to the sunny slaughter of Meereen’s fighting pits was more upsetting than a Dothraki wedding.